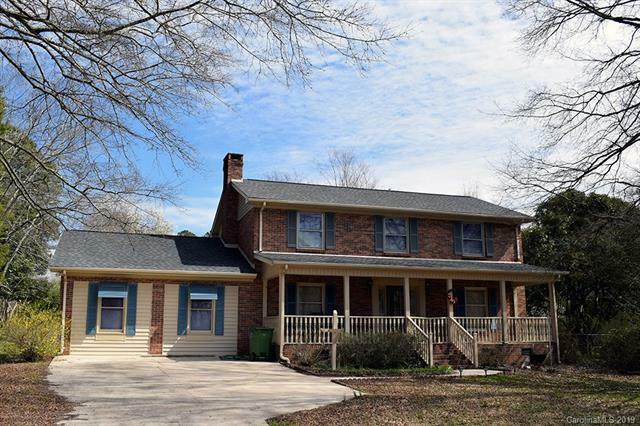 Stately two story all brick home in Arrowood nestled on a large lot is sure to please! 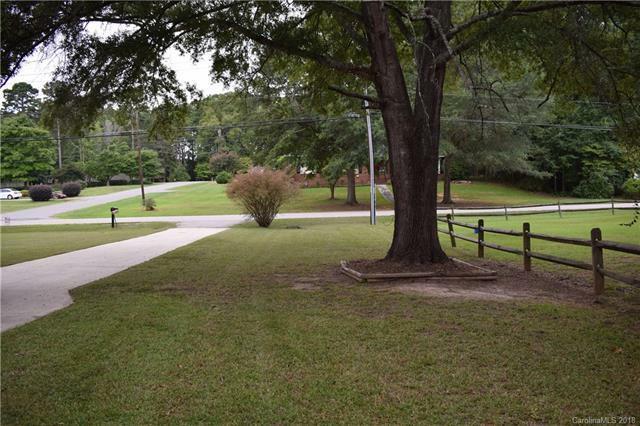 Front entrance has a beautiful view of yard and perfectly landscaped driveway. 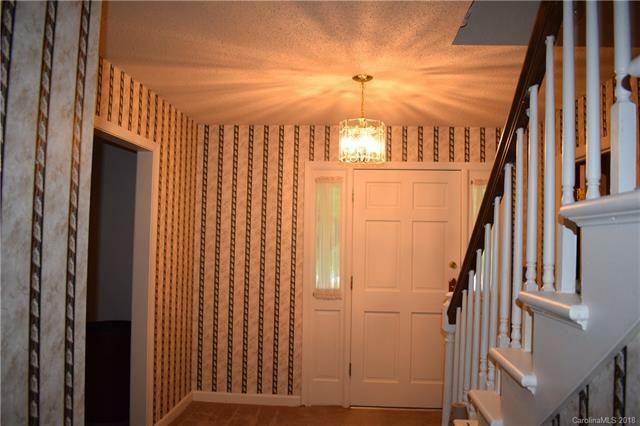 Lovely home offers formal areas, large kitchen with breakfast area, and walk in pantry. 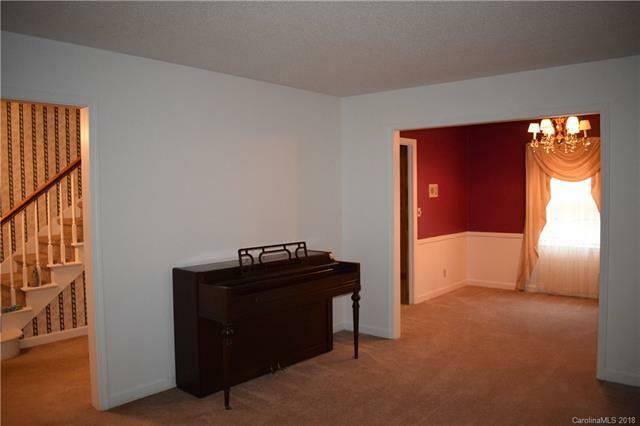 All bedrooms upstairs and additional flex space with full bath. Huge patio offers plenty of space for grilling and entertaining. Beautiful backyard is a delight to see!